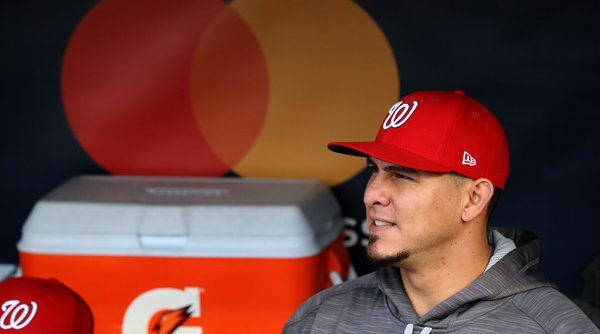 Jon Heyman has officially reported that Wilson Ramos has signed with the Tampa Bay Rays (pending physical), leaving Nationals fans with quite a few memories to sift through. 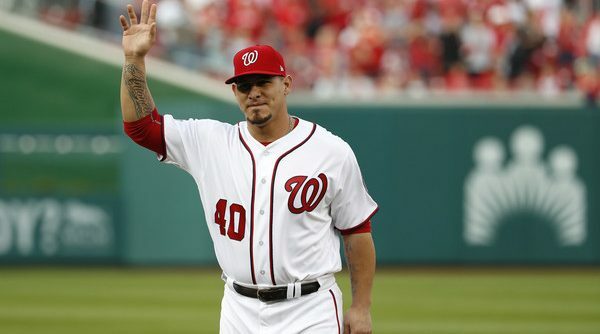 Ramos’ timeline in the nation’s capital is marked with a kidnapping and a return, an All-Star season, and a montage of dejected opposing runners making their way to the dugout from second base. There are Buffalo bat drops on moonshots and Buffalo bat flips on wallscrapers mixed in on his timeline, too. Though visions of the double plays he grounded into (83 to be exact) will eventually fade, there are specific memories of Ramos that deserve to be revisited. As a college student home for Thanksgiving break, I have plenty of free time. And when I have plenty of free time in the offseason, I write about roster building. 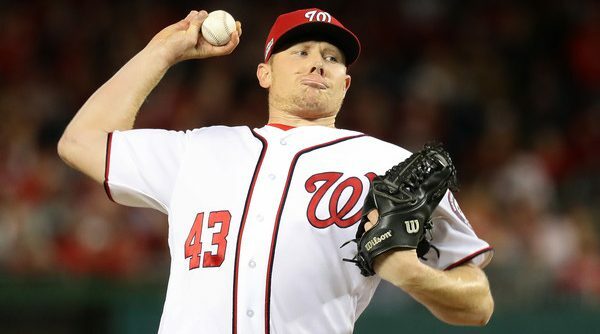 Borrowing an idea from Ryan Sullivan, AKA The Nats GM, I decided to do my own mock offseason, conducting trades and making signings to build a better 2017 Nationals team. 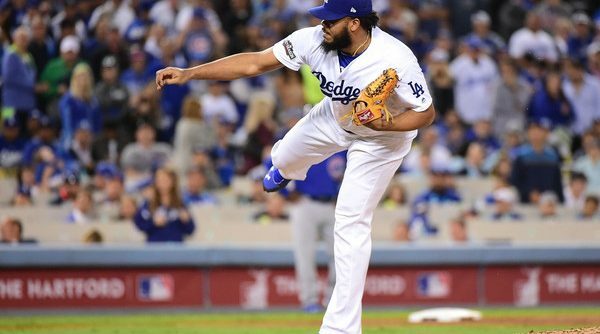 It’s never been a better time to be a relief pitcher. Thanks to the success of the Royals, Cubs and Indians and their respective bullpens, relief pitching is the new “fetch”. 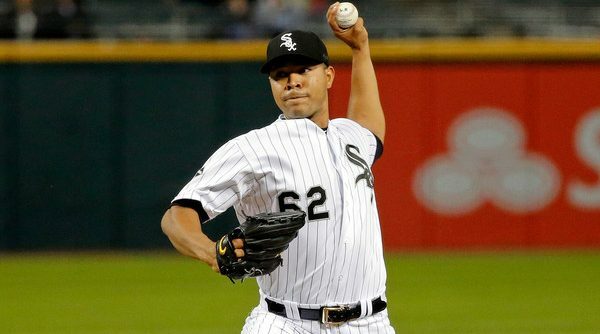 If you are lucky enough to be able to throw a baseball at least 95 MPH, you can pitch a couple innings a week, hang out in the bullpen the rest of the year, and watch the cash flow in. Look no further than the University of Maryland’s own Brett Cecil, who just signed a four year deal worth over $30 million after throwing only 36 innings of 3.93 ERA baseball last season. 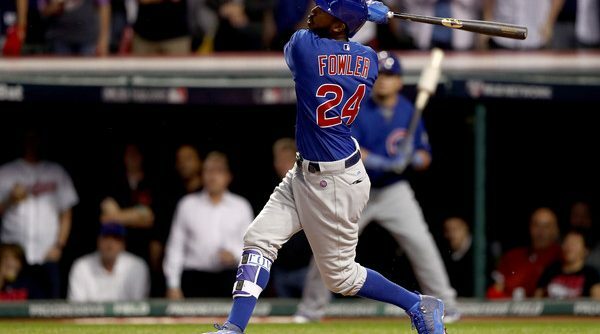 The Chicago Cubs won the 2016 World Series, and that strangest of victories sent us into this strangest of offseasons. The weakest free agent class in memory means teams will have to battle for very few players or get creative in trades and with internal options. Ohhh boy. Oh man, oh man, oh man. Oh boy. Oh man. Hooooo boy. 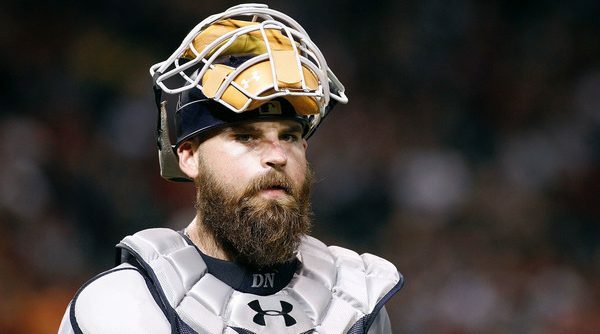 The postseason is upon us, y’all. Friday night, Max Scherzer will duel Clayton Kershaw and the backs of our seats will be neglected. 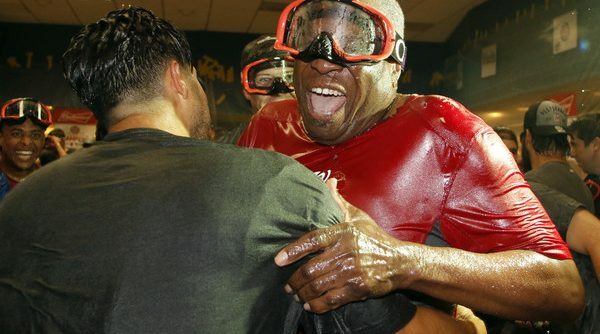 As the christening of the postseason became closer and closer through the week, the Nats prepared on the field while they stirred up excitement off it. 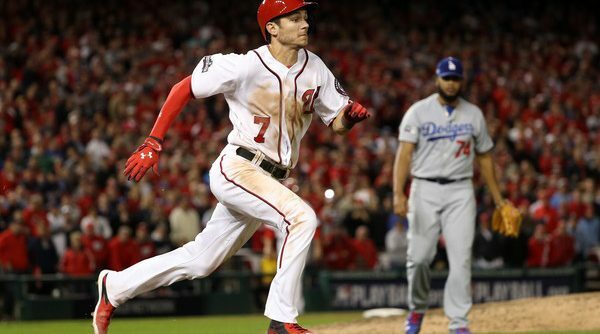 Now that the NLDS is brushing against our fingertips, it’s time to recap. Continue Reading Off-the-Field Recap: Playoffs!